I scurried around the kitchen. There was dinner to be made. I peeled, chopped, sauteed and simmered. I sweated as the hot summer air mingled with the heat from the stove. I held an icy glass of water against my cheek. I ran the compost out back. 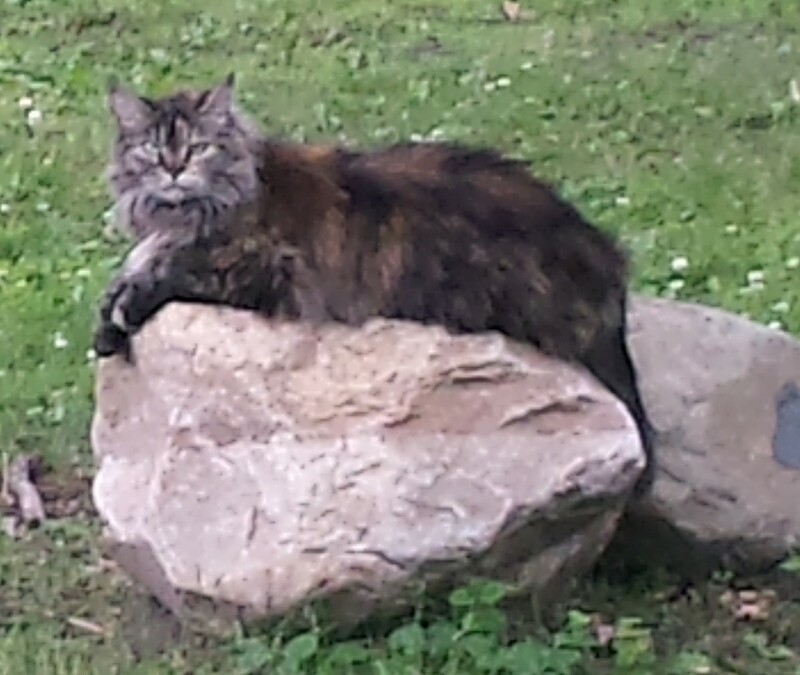 I let the cat out. I let the cat in. My daughter sat calm and cool at the table. She asked me a few questions. She danced her fingers around a little. She called me over to look at some things. Way sooner than the time it took for the meal to be ready and without barely moving a muscle, she created a new portal into the universe for me–by opening an Instagram account for The Nutritionist’s Dilemma. She turned the first MyPlate Haikus into little lovely portraits. She chose nice hashtags and linked this to that. She set the table. She let the cat out. New myPlate Haikus or poetic phrases and myPlate Plates are always welcome and will be necessary for me to hold my space in this new environment. For general instructions and examples, please see Accepting Haikus. We will see how this goes. It could be fun. Also for your viewing pleasure, here is a video of some of the ongoing work of Michelle Obama to brighten the futures of the nation’s children through nutrition and health initiatives. For the past four years, the First Lady has sponsored a rather competitive children’s Healthy Lunchtime Challenge cooking contest. Winners are chosen from each state and U.S. Territory and are treated to a Kids’ “State Dinner’ at the White House. The impressive recipes of these culinary kids are also compiled into a nice cookbook. This year’s event was held a few weeks ago and (spoiler alert) included a surprise guest. The gathering also provided a platform for the First Lady to announce her new anti-big food advertising campaign FNV--which interestingly employs the efforts of celebrity athletes– which is something I wrote about in my last post. This initiative is also worth taking a look at. Clearly, she is committed to pulling out the stops. Hey, I can now follow Michelle on Instagram. And who knows, maybe she might follow me. And, maybe next year, your amazing child can be a winner in the Healthy Lunchtime Challenge. Check it out. 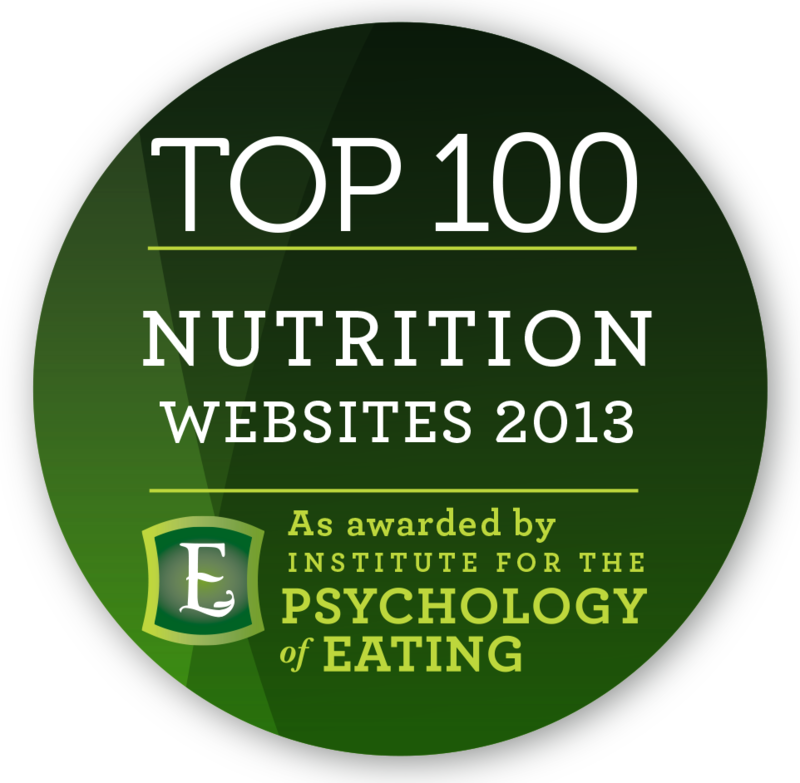 As always, thank you for your support, sharing, and readership of The Nutritionist’s Dilemma.